ISRAEL - JUST THE FACTS: If You Watch This Video And Still Side Against Israel, You Have A Death Wish! If You Watch This Video And Still Side Against Israel, You Have A Death Wish! After watching this video, it should be perfectly clear to anyone who believes in personal rights and freedoms that Israel is the only side they should be supporting. 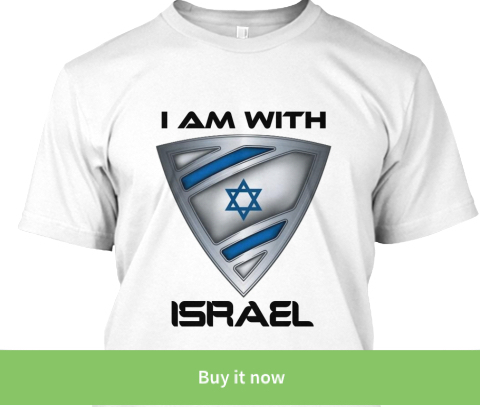 How and Why Have Sane People Sided Against Israel? Because the press has clearly chosen the side against Israel, it can be hard not to get caught up in the biased anti-Israel rhetoric. Things can get so unclear, that even a former president of the United States of America can have the audacity to blame Israel on the recent Islamic terror attack at a kosher grocery store in France! (30 seconds of stupidity by a man who sat in the White House). 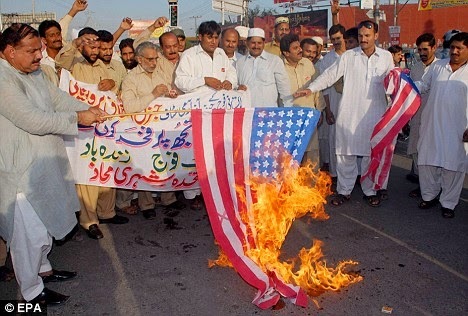 If the former President of the United States can become so confused that he actually begins to support Islamic terror and those who often burn American flags instead of supporting Israel, who has always shared the same values as the red, white & blue, something is VERY wrong and anyone can fall into the trap! Has Carter forgotten the fact that Muslims and specifically those who call themselves Palestinians celebrated when Americans were murdered? Did he forget that according to Sharia law, most people living in the USA would be punishable by beheading?! Whatever the case might be, it is clear that with all the propaganda and biased press, one can easily end up supporting an ideology that would actually like to see them...dead! For the sake of world sanity and humanity, I am posting the video again. If at the end of this video you still stand against Israel, you are either a fanatic Muslim or have a death wish. 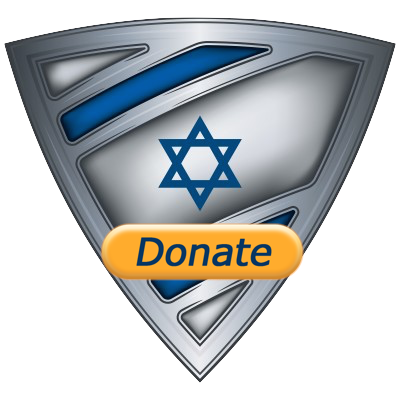 IsraelShield has teamed up with an amazing organization calledStanding Together to supply IDF soldiers with what they need to keep them warm and fully operational during the freezing winter months. We have already delivered thousands of gear to tens of IDF units and we are receiving non-stop phone calls and emails from IDF officers who are requesting winter gear packs for their soldiers. $100 = One Operational Winter Pack! 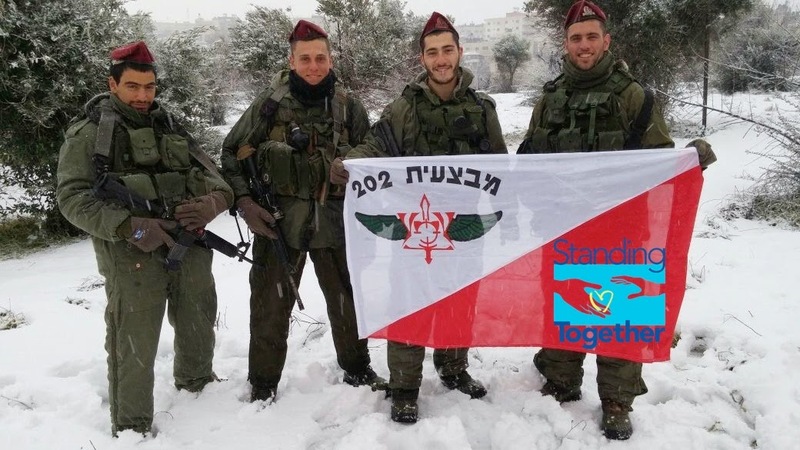 $1000 = Keeping ten IDF soldiers warm and ready for anything! $10,000 = Cover an entire unit! You can also donate less and we will put it directly towards the winter gear campaign! Thanks for your post.GMTSKY strives to bring you the best quality watches from the most prestigious brands in the world. We offer luxurious timepieces coupled with high quality customer service.